What a beauty! Was this on order or was lucky to find one in the US? If on order, how long did it take to get? Once again! Amazing car! Any more pics of it from different angles? Beautiful!!! What are you doing with this one when the new one comes in? Nice! That's a great stable.. I'm jealous! Here's a quick pic of mine. I will post better one when I have a chance. Imperial Blue with Silverstone interior. Love that combo man! Silver stone int especially on blue looks great! I don't know how you east coasters can deal with that snow- I'd go mad not being able to push my car year round! Took some sun shots of mine the other day when my car was clean for once. As soon as it gets dusty it just looks like metallic black. Is that black citrin? Or sapphire? It looks SO good in the sun! Never saw that tone. 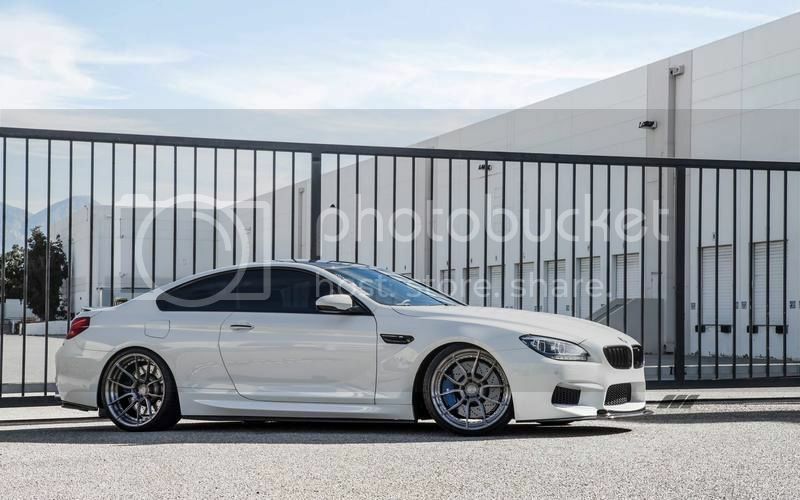 This thread is proving, unlike the other Ms, the M6 is truly a beauty, close to perfection. No matter what color- they all look so good! Thanks. I think so... But pics don't do them justice. Thanks. This one's citrin. Sort of a gold-tone black. Hopefully better pics when or if it ever warms up.